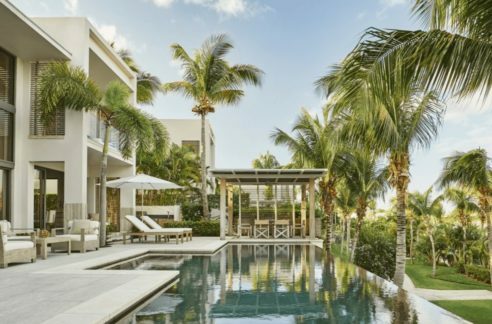 Part ownership of these luxury 3-bedroom vacation condos is a dream for anyone shopping for a second home or vacation home. 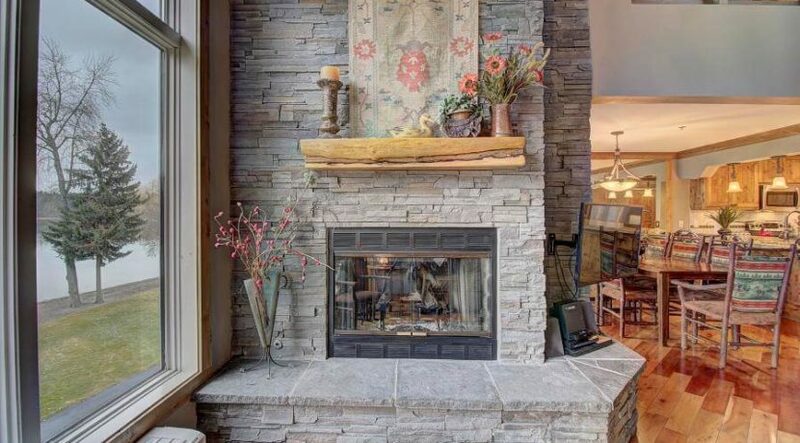 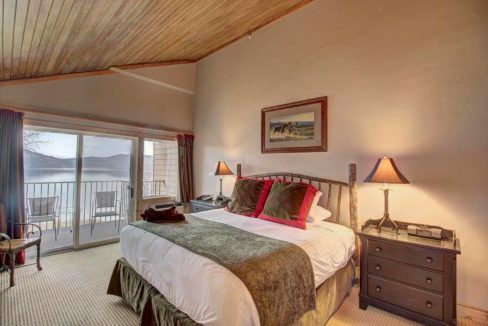 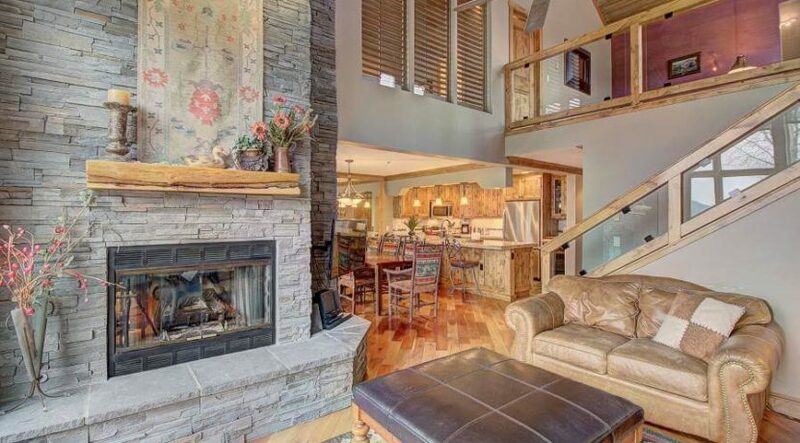 Owners of the condos receive access to all the services and amenities available at the Lodge at Whitefish Lake and VIP ski and golf privileges at the mountain resort. 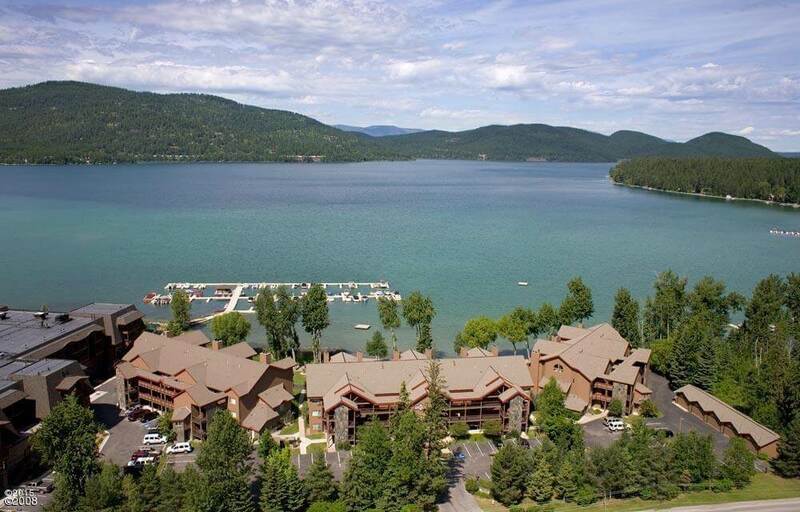 The Lodge at Whitefish Lake has many things to offer residents, from fun-filled activities to delicious food options. 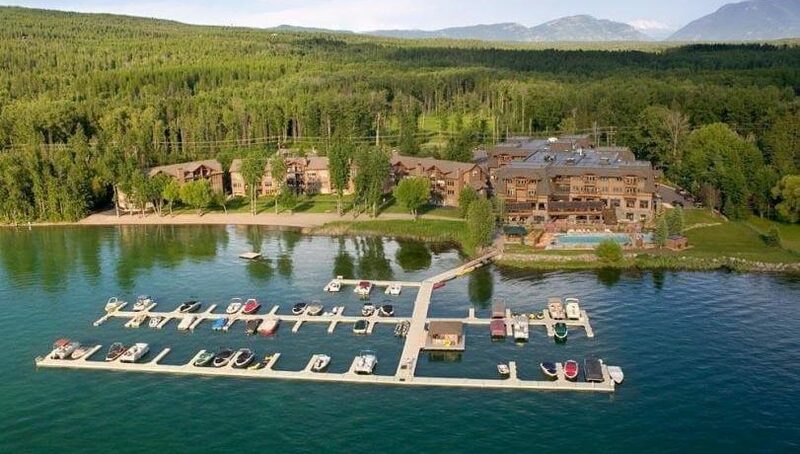 There are a lot of opportunities for good fishing on the lake, and the Whitefish Mountain Resort offers zip-line tours, alpine slide rides, hiking, an aerial adventure park, and so much more. 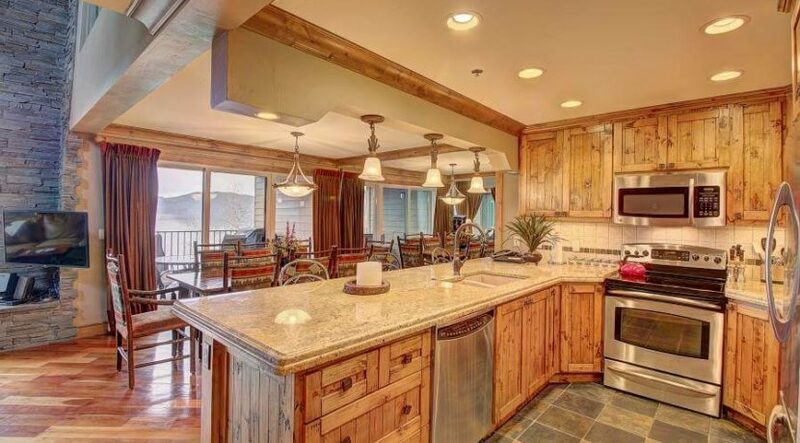 When it comes to food, the Boat Club Restaurant features a lakefront dining room and Allen Brothers Steaks. 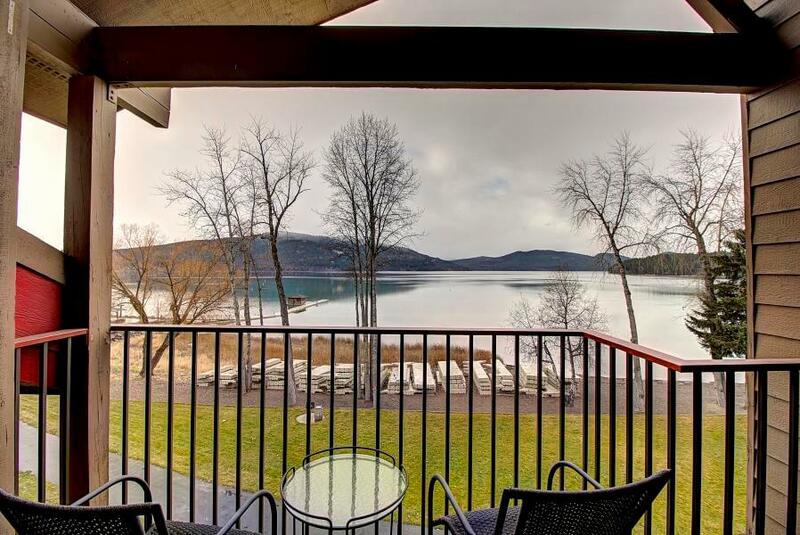 You will find the Coffee Dock in the lobby of the main Lodge offers pastries, grab-and-go breakfast and lunch options, and specialty coffee for that morning pick-me-up. 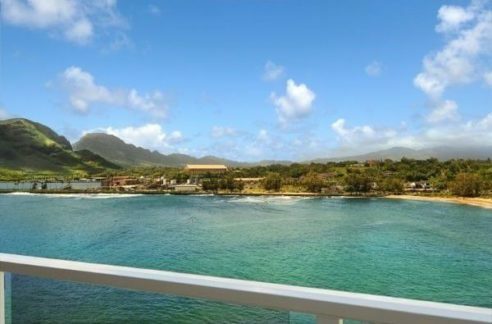 Consider part ownership of condos at this beautiful resort- you won’t regret it!